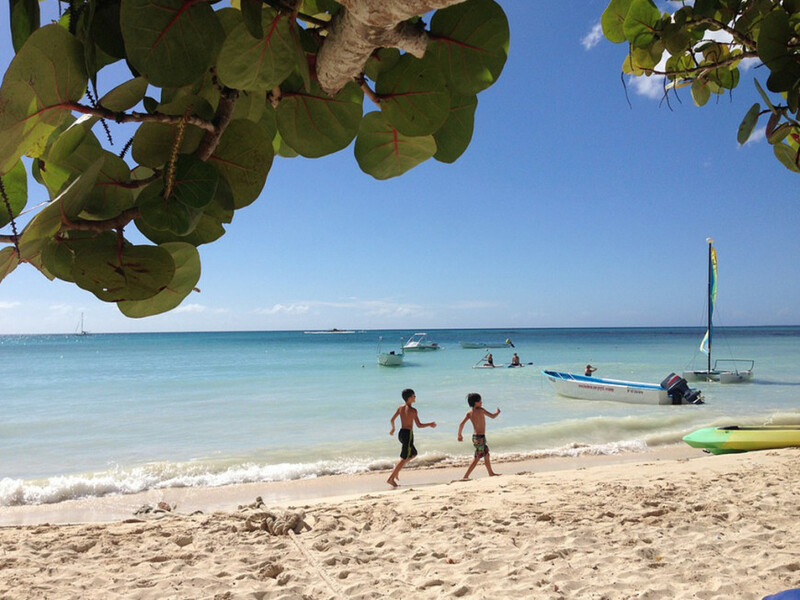 Wide variety of unique attractions for guests of all ages make the Caribbean country the perfect family getaway. 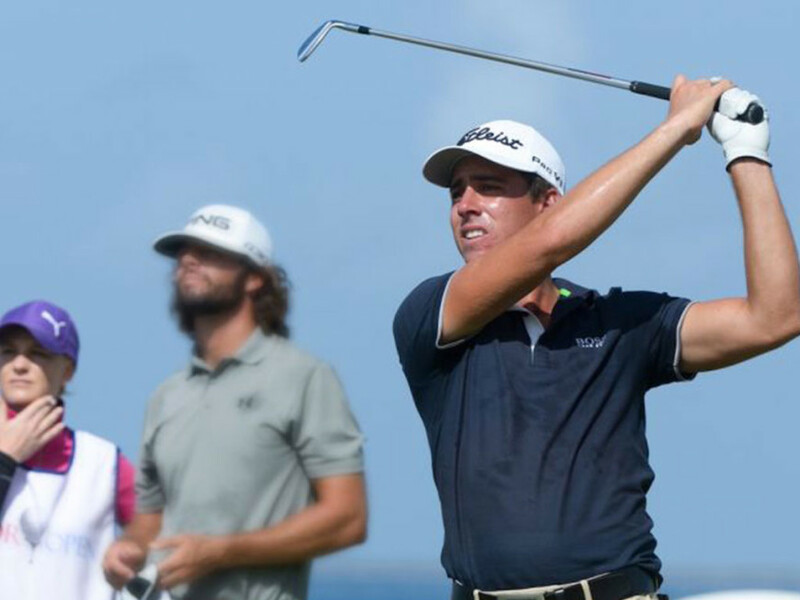 The course designed by Tom Fazio – Los Corales – in Puntacana Resort & Club will host the famed PGA Tour Latin America. 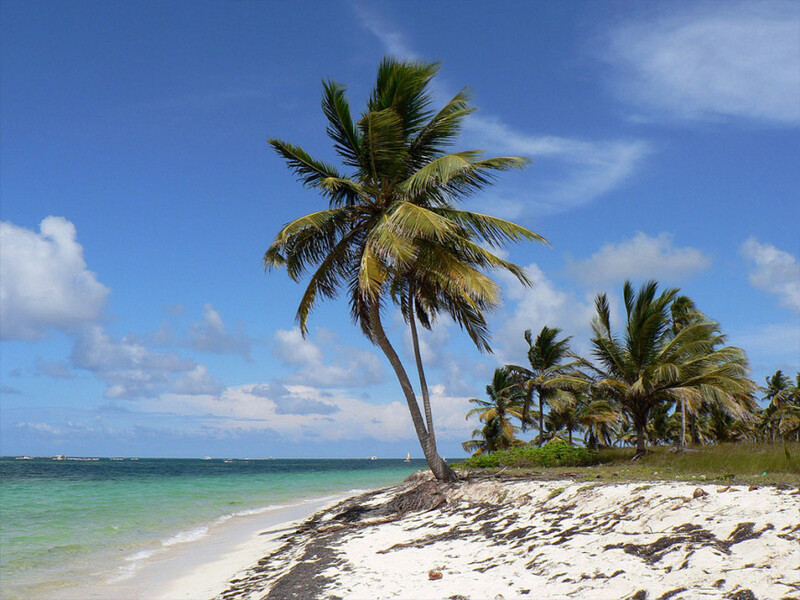 Play along the cliffs, bays, ocean inlets and natural inland lakes with spectacular views of the Caribbean Sea. 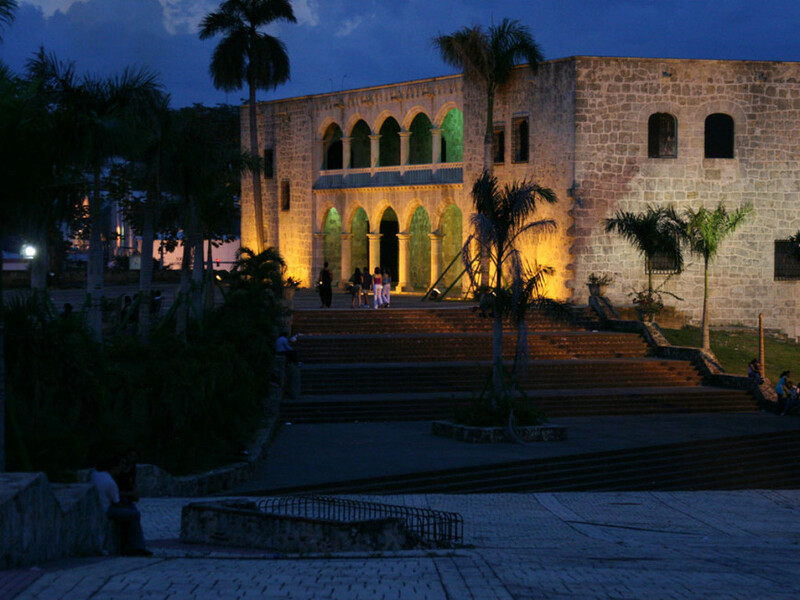 Santo Domingo is the largest, most animated, cosmopolitan and people-friendly city in the Caribbean and Central America. 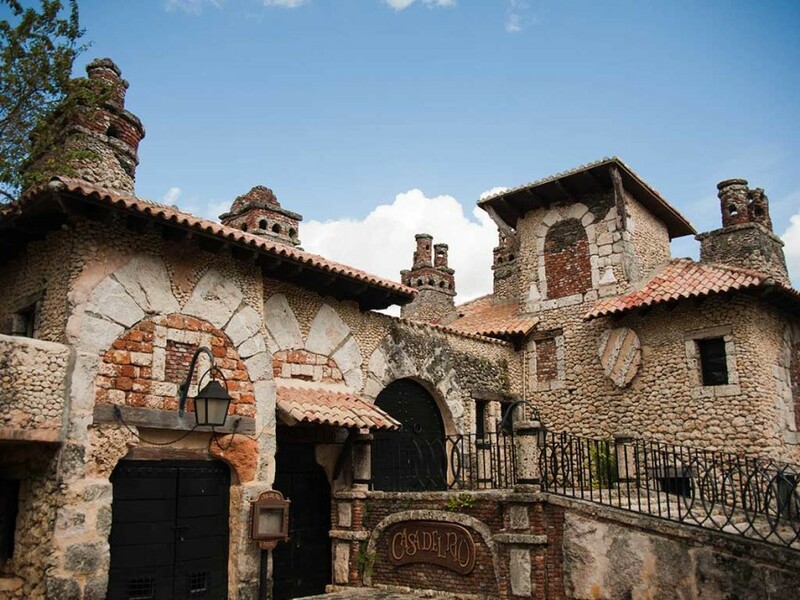 Bayahíbe is a town in the Dominican Republic, located about 10 miles (16 km) east of La Romana on the shore of the Caribbean Sea. 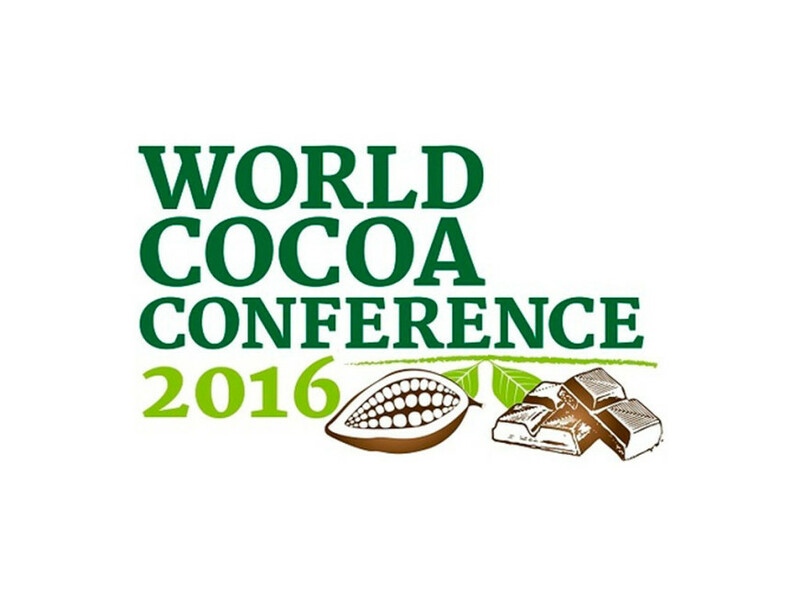 The most important event of the cocoa and chocolate sector in Punta Cana from 22 to 25 May. 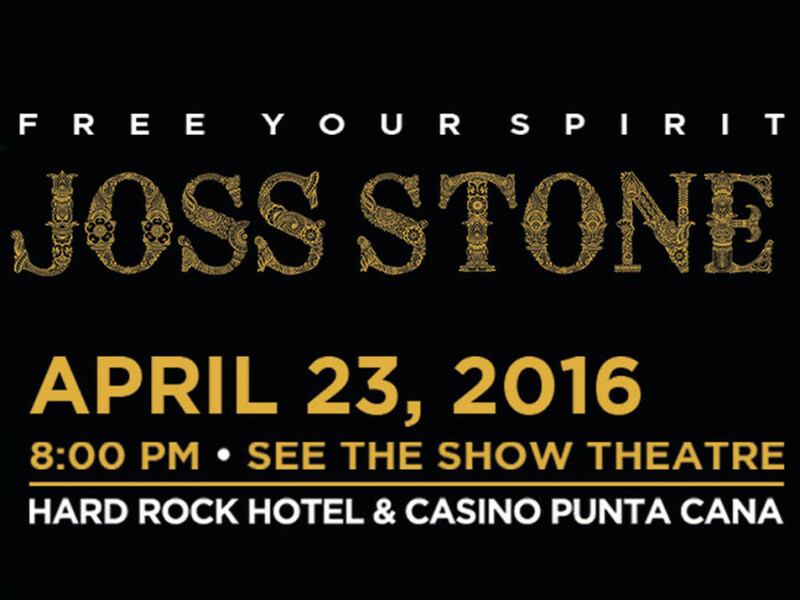 Will you attend? We take you there! 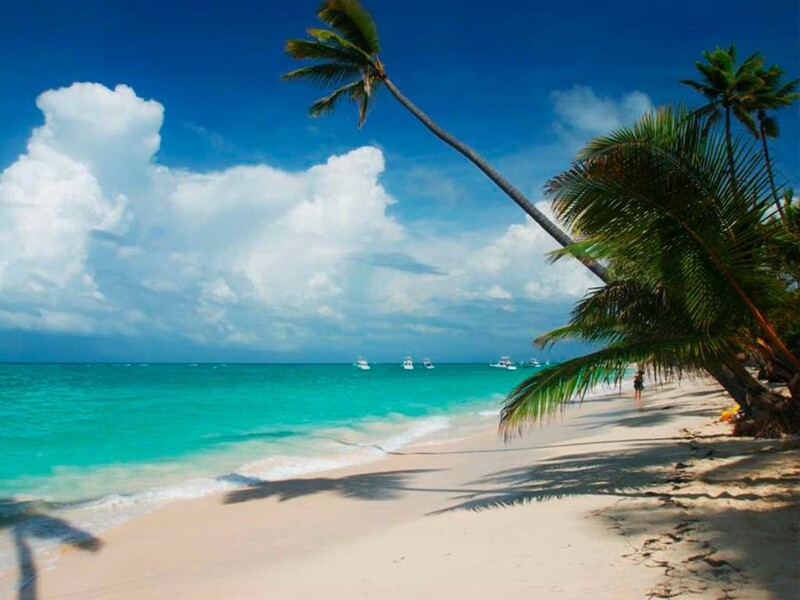 Punta Cana. 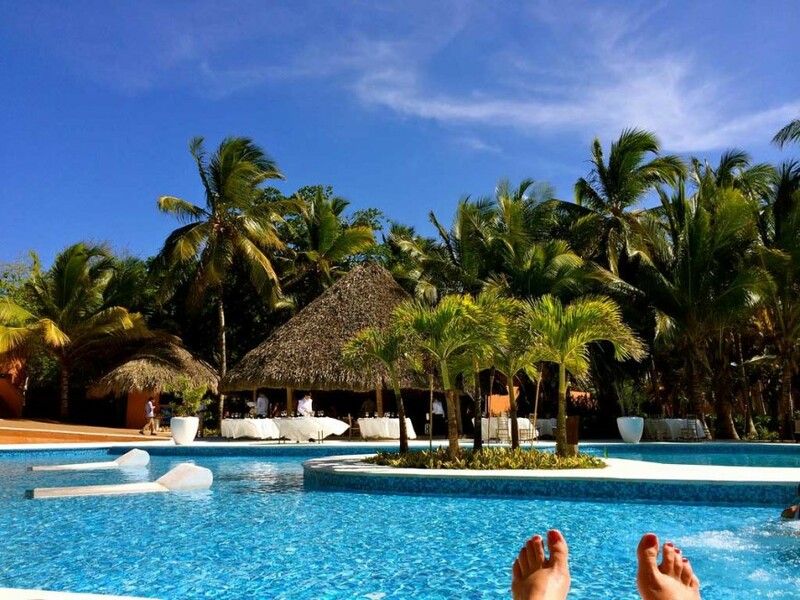 The land of rest and relaxation.